Sarosky Heating & Air Conditioning Inc is proud to serve the Hellertown community! 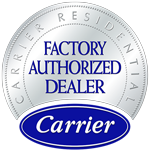 About Hellertown, PA - Happy to be your hometown Heating & Air Conditioning Contractor! Hellertown is a borough with about 5,500 residents, located in Pennsylvania’s Northampton County in the Saucon Valley area, part of the larger Lehigh Valley region. The area as originally settled by the the Lenni Lenape (Delaware) Indians, but by 1737 most of this land was purchased by William Penn’s sons and the Lenni Lenape vacated the area. In 1743 Lower Saucon Township was chartered, and the area that is now Hellertown was a part of that township until 1872. Early settlers were mostly German and either farmed the land or operated lumber, textile, or grain mills. Other industrial activities included zinc mining, lime kilns, and the manufacture of gunpowder. From the mid-1800s on, steel was the predominant industry in the area, and it continued to be so up until Bethlehem Steel shut down in 1995. Hellertown has the distinction of having been mentioned in the Kurt Vonnegut novel Slaughterhouse Five, and in fact the novel is based on the shared wartime experiences of the author and his lifetime friend, Hellertown native Bernard V. O'Hare. 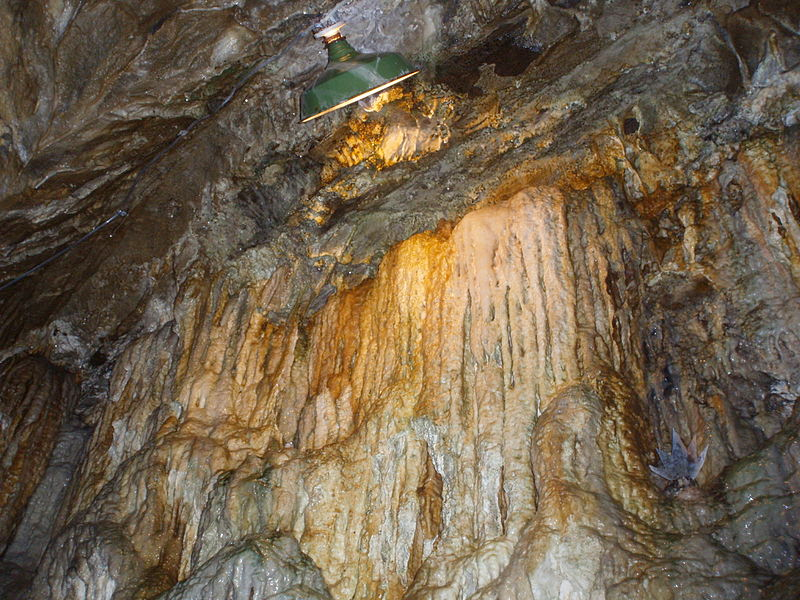 Hellertown is also home to the natural limestone Lost River Caverns, featuring the famous Crystal Chapel and the Gilman Museum. In Hellerton winters are on the chilly side, with moderate amounts of snow peaking in late January/early February. Summers are mild, and bring a host of outdoor events such as the popular Hellertown Community Day, held every August at Dimmick Park. This park was built in the 1930s by the Works Progress Administration, and today has a grandstand, a playground, ball fields, picnic facilities and one of the largest municipal swimming pools in the Lehigh Valley. Other community events held at the park include the Dewey Fire Company Carnival in July and a free live concert series held every second Sunday during the summer.